Add your voice to Overthinking Conflict's episode on Happiness! Over the holidays C.D. 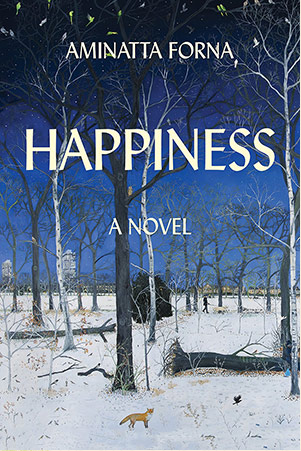 and I read Happiness by Aminatta Forna as part of CoRe Reads. We will be sitting down to record our thoughts and would love to hear some of yours too. Which dimensions of conflict really spoke to you? Which held your attention? How did perspective shape the conflicts? Send us a recording that is 2 minutes or less about something that you found really interesting, made you think or gave you a new perspective! Have fun, it doesn't have to be perfect! !